It was the year 2001, and Nokia had just rolled out its best phones yet, the 8250 was a super success right after the launch of the 8210 which was one of the best selling “high end” cellular phones available at the time. 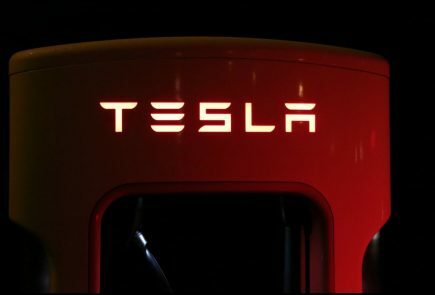 But, the year also marked the end of monochrome displays, as Nokia the only big name in mobile telephony would transition to color displays for their next generation of phones. Nokia 8250 Print Ad Title : Walk on the Blue Side! 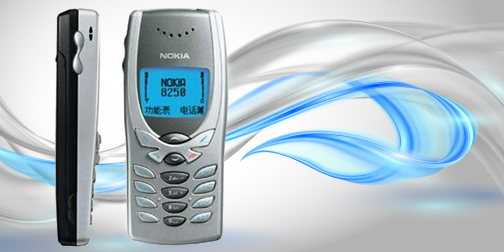 The Nokia 9210 communicator became the phone of choice of many professionals, the first color screen clamshell to revolutionize the Mobile industry. Nokia had everything working for them, they had the right markets, the right products and they were rich, rich enough to explore the future. 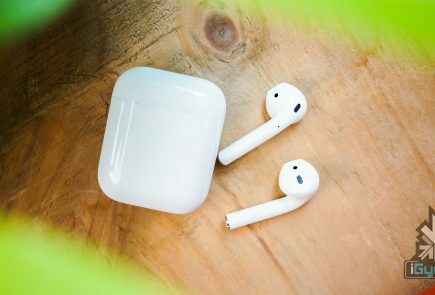 It was also the year when Nokia secretly developed 2 world changing products, a Color Screen touch phone set above one single hardware button, and a ten-inch tablet computer both of which had features like video playback, internet access and navigation capabilities. 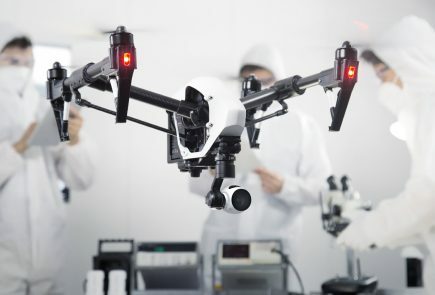 These two world changing devices could also securely order products online and create online accounts and keep data safe within the internet (Now known as Cloud Storage). Nokia was innovating and how, but these products never came out, the consumers never saw them and the corporate marketing heads shut down the research claiming that the ideas were far fetched. Ironically, Nokia had never been so wrong in the many years of leading the wireless revolution and becoming stronger than ever in the 1990’s. 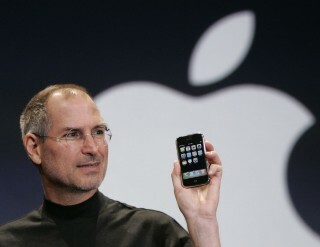 Seven years later, Steve Jobs got on stage and announced the first Apple iPhone, and all hell broke loose in the world. Nokia execs were scrambling left right and center to now re energize their seven year old product research. But the world had matured beyond Nokia’s internal understanding, while people now wanted Capacitive Touch Phones, because they were easy to use and type on, Nokia still confident of its seven year old tech wanted to hold on to their N series and E series which they continued to develop for quite a while. In 2012, Apple had already announced the iPhone 4 and had taken a major chunk of the Smartphone sales under its banner, a new enemy loomed for Nokia: Android. This Google made OS, was revolutionizing the Smartphone and bringing it to the masses. This year Android Powered handsets were available for as low as 200 $ and Nokia ended its 14 year streak as the world’s largest mobile phone manufacturer. Nokia’s Stock crashed and thousands of employees lost their jobs. Nokia had another big opportunity lost around the time when they started a cold war with Google and decided never to make Android Phones, and shift focus completely towards making Windows Phones, bringing gradual cancerous death Meego and Symbian in the process. But there was a name that is mostly believed to be the root cause of the above decisions. In September of 2010, ex-Microsoft Exec Stephen Elop was the first non-Finn to be named CEO of Nokia. During the 3 years Elop was Nokia CEO, Nokia revenues fell 40%, Nokia profits fell 95%, Nokia market share collapsed in smartphones from 34% to 3.4%. In one of my meetings with a Product Design manager at Nokia during IFA 2012, it became apparent that Nokia was still the same, shutting down ideas and killing innovation. In fact, most of those who worked at the Finnish HQ already assumed that Nokia would collapse under Elop and Windows Phone. A company that was easily valued for upwards of $150 billion 14 years ago, when they secretly developed the first “iPhone” and “iPad” (Smartphone and Tablet) was sold in 2013 to Microsoft for a mere $ 7 Billion. For context, that’s less than half of what Facebook paid for Whatsapp. Stephen Elop who would then join back Microsoft as Executive Vice President, later to be made head of XBOX, Games and Hardware division. 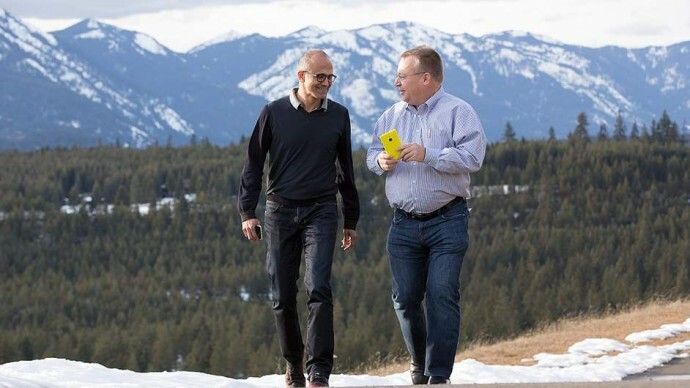 Conspiracy theorists have called Elop the Trojan Horse who led Nokia to its demise simply because Microsoft eyed a takeover. 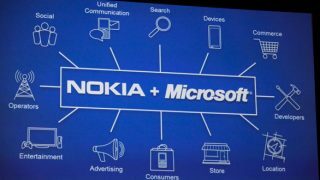 Microsoft has confirmed that they will kill the “Nokia” branding and start building a new line of smartphones internally called “Microsoft Mobile Oy”. The final name may simply be Microsoft Mobile or Microsoft Surface Phone even Microsoft Lumia. This may not be the smartest move on Microsofts part, A long legacy of Nokia also would have brought among the loyalty of Nokia users. But, as Elop mentioned, “Nokia is not a Brand placement” that Microsoft would like for their lineup of Smartphones, especially if one was to consider the bad press we have seen lately. “Nokia” as a name is now considered “old school” and maybe a new name might just do wonders. 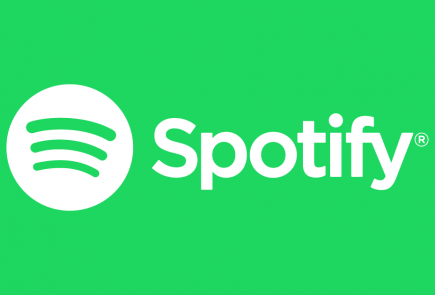 After the announcement of the acquisition Nokia shares jumped 35% on the news, whereas Microsoft’s fell more than 5%, either way the only company to benefit is Microsoft, and Nokia truly lost, thanks to a corporate culture that lavished funds on research but squandered opportunities to bring innovations. Nokia’s line of Lumia Phones have seen some success in the recent past, only to measure their success in non percentages compared to the world. 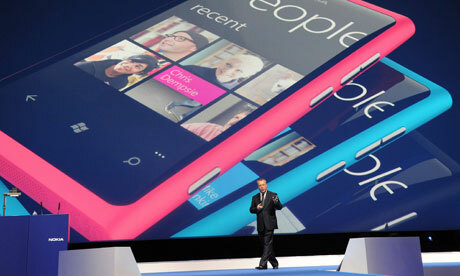 Nokia is finally dead, and most of the world will and should shy away from investing in the brand. At least up until the Microsoft version comes out. 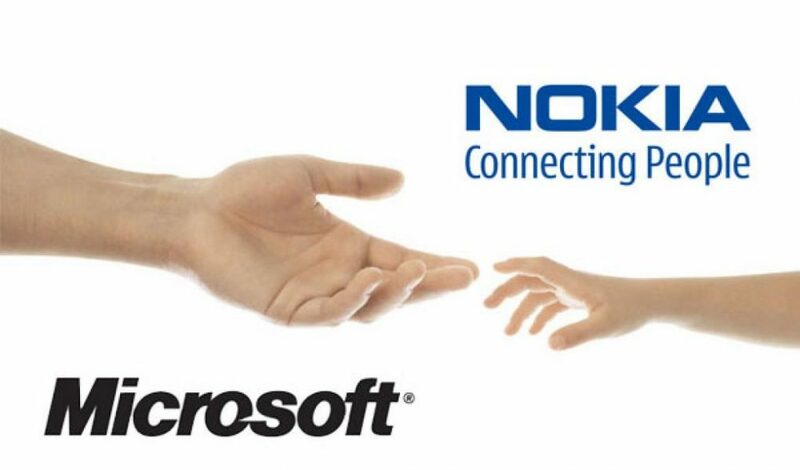 Nokia shall never be dead…. The father of all mobile phones in India…..
Long live Nokia…..We Indians will always be with u…..
Sir please review sony mdr XB90EX its one of the flagship in ear headset. And if possible make a comparison between sony mdr v55 and xb600! Nokia should have developed their symbian os. People were awry of that big box looking windos OS. Androi, symbian, IOs etc are cool looking which attracts the customers. 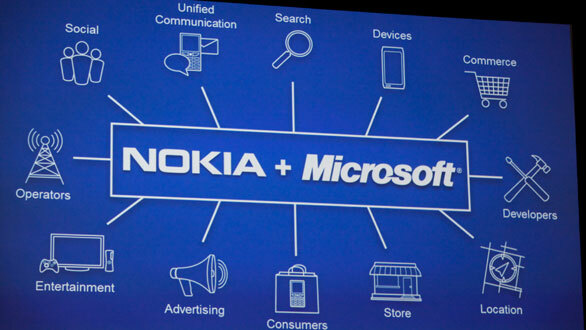 I bet if they continued OS with symbian , this day shouldnt have come for Nokia. Invest in Hindustan Copper shares and double your money in 6 months.GUARANTEED. We, especially the Indians, grew up with Nokia. Nokia was the synonym of mobile phone once. It was meant to be solid and long lasting. I still have my 7 year old N82…still working. That was Nokia. Definitely, your article explains why Nokia was so rigid about Android OS. Nokia could have even improve upon its Symbian OS if it wanted. So unfortunate Nokia, you were conspired.